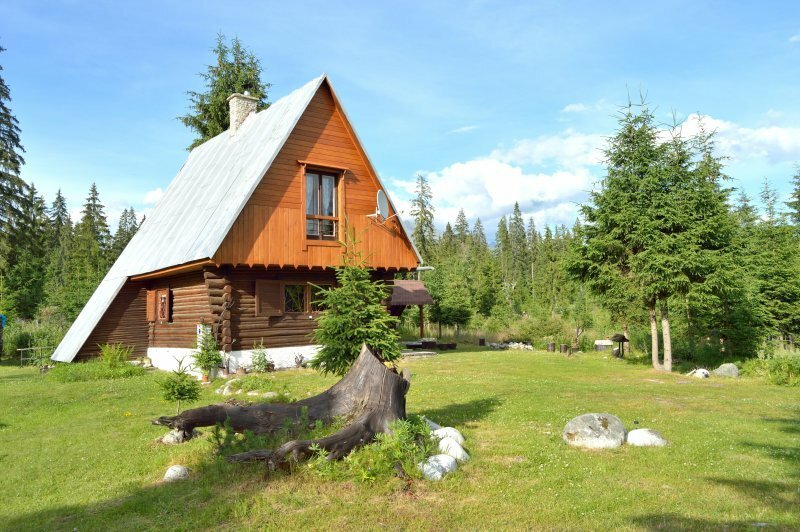 The cottage is located in Slovakia, at the foothill of the High Tatras, about 18 km from the tourist center Strbske Pleso and 5 km from famous open air museum in the village Pribylina. If you wish to relax, go hiking or skiing, you've come to the right place. When you come for the first time, you will fall in love with this part of Slovakia. The prices are so low that you will be pleasantly surprised. 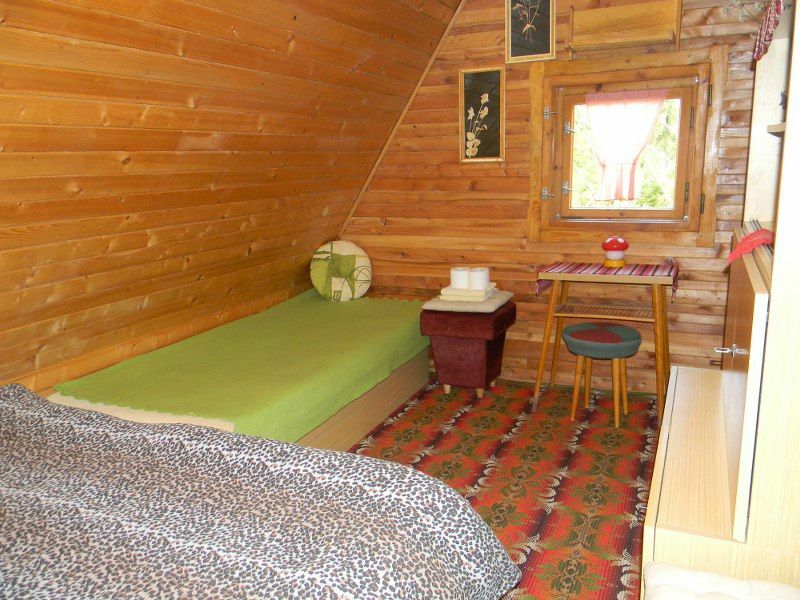 The chalet is located in a pine forest (about 100 m from the road), so accommodation is available all year round - in summer and in winter. The surrounding pine forest provides opportunities for hiking or collecting forest fruits and mushrooms. 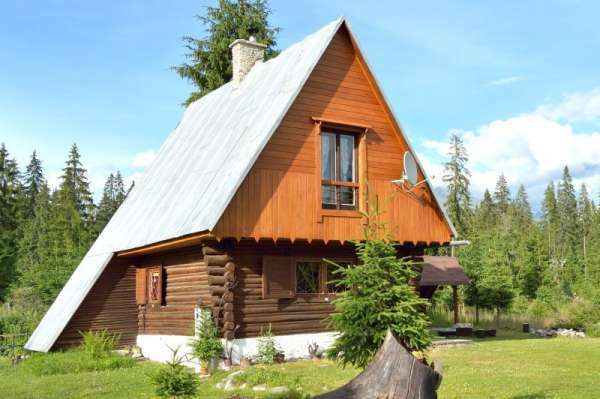 The accommodation is suitable 6 persons. 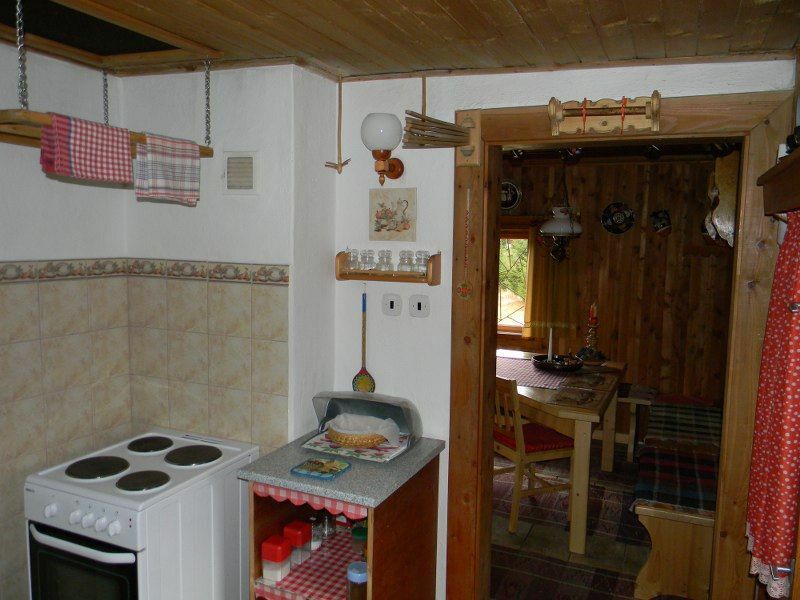 The whole cottage is always rented for one group of guests, so nobody will disturb you during your holiday. The accommodation is possible not only in summer, but also in winter season. The check-in time is after 2 PM, check-out on agreement - usually by 10 AM. Pets are not allowed. 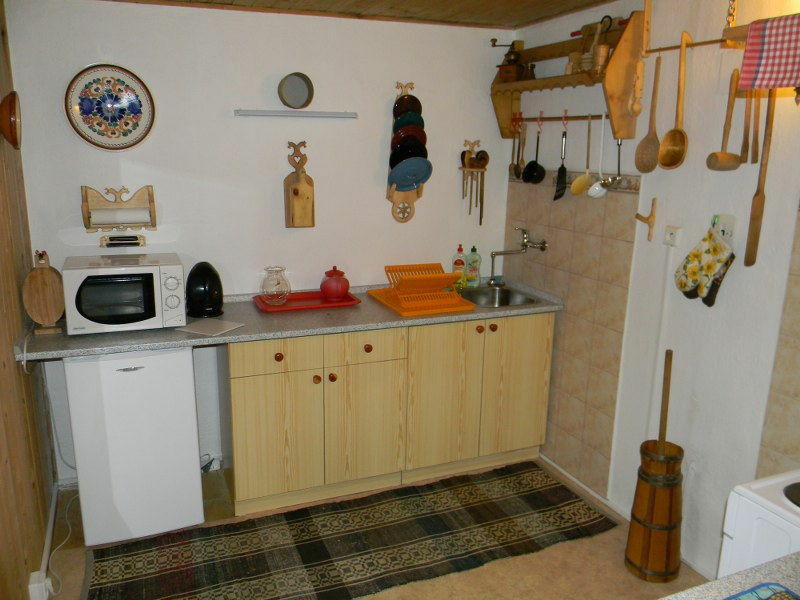 The house offers the following spaces. 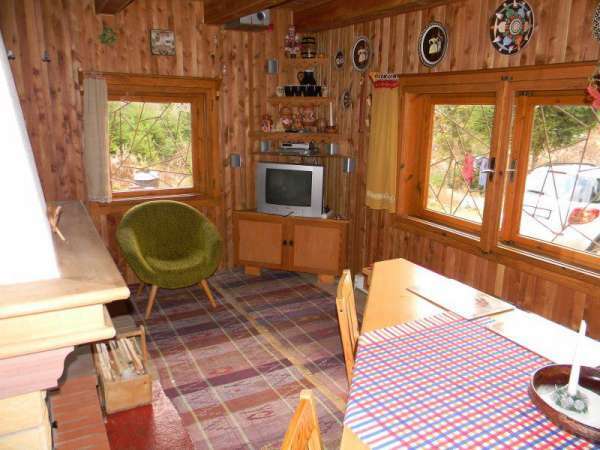 In the living room there is a fireplace, TV and satellite receiver. Fireplace is used for heating in winter. 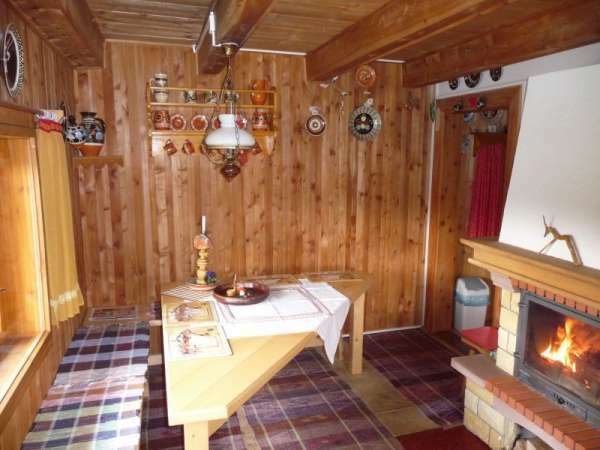 The living room is also used for relaxation and as a dining room, adjoining the kitchen. In the kitchen there is a cooker, microwave, water kettle and kitchen utensils. In the first bedroom, facing south, there are four beds and an extra bed. From this room there is a beautiful view of the surroundings. 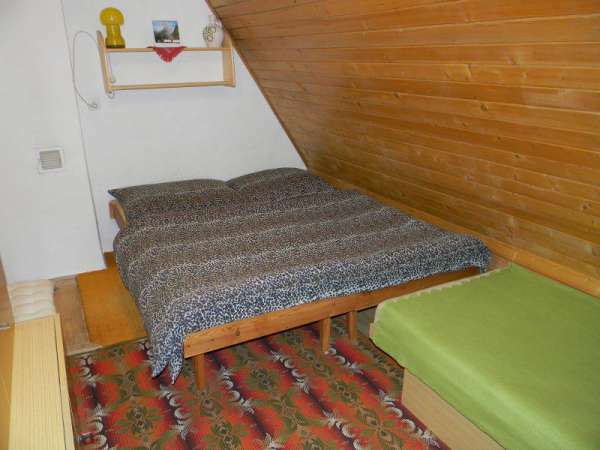 In the second bedroom, facing north, there are three beds - one double and one single bed. 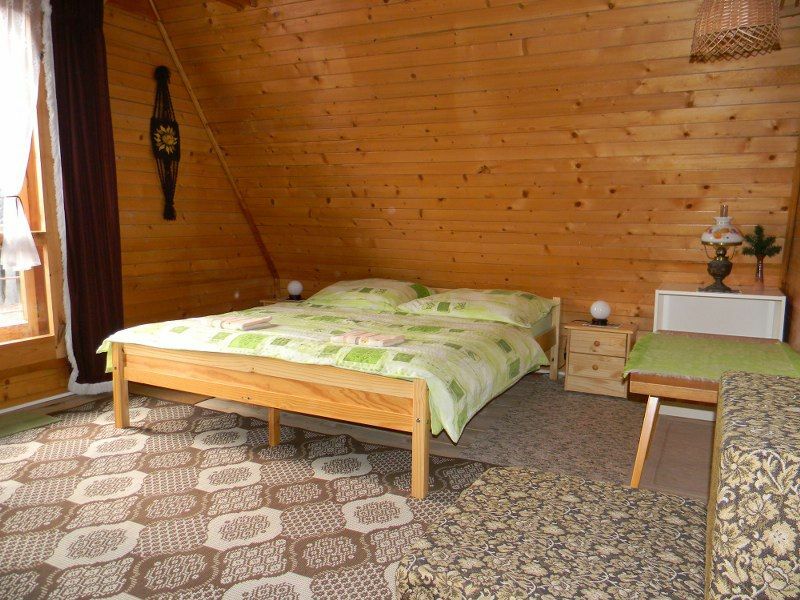 From this bedroom there is a beautiful view on Krivan - the most famous peak of the High Tatras. 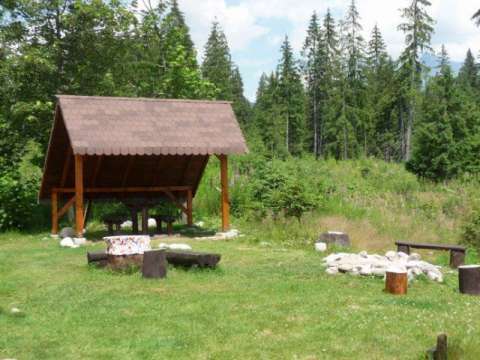 For your guests, there is also an outside sitting you can use in case of bad weather. You can also prepare numerous dishes on the grill or in cauldron.